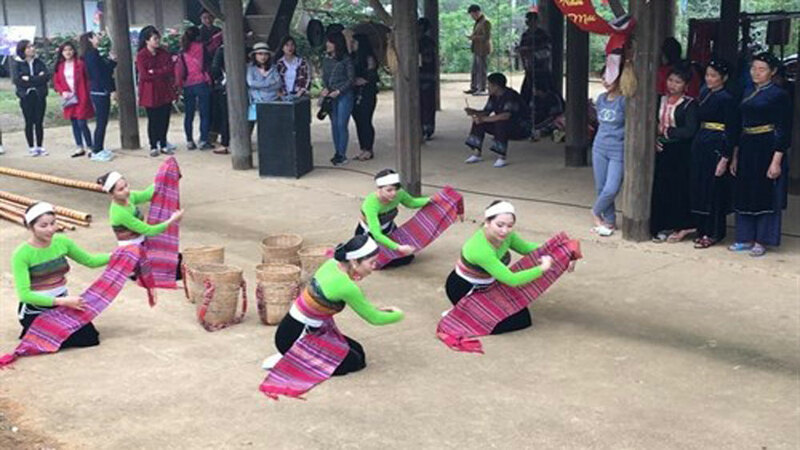 (BGO) – Bac Giang province is home to numerous priceless heritage, including three national treasures which are carefully preserved to promote their traditional value. 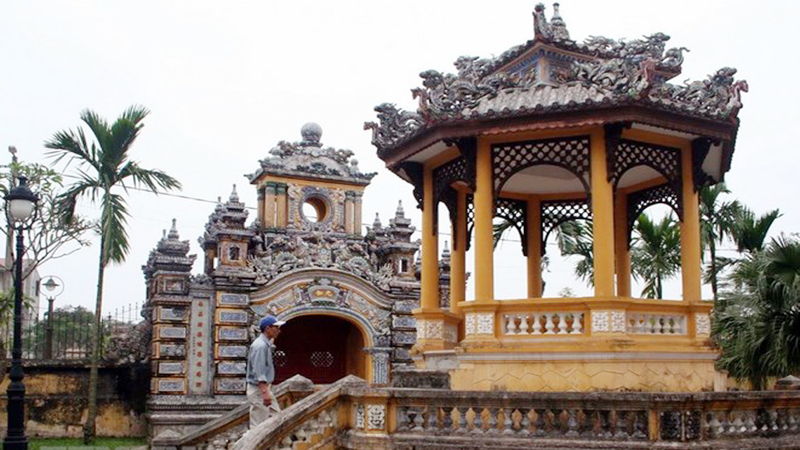 The woodblocks in Bo Da pagoda, Tien Son commune (Viet Yen district) were carved nearly 300 years ago, bearing Buddhist scriptures in Nom (ancient Vietnamese ideographic script) and Sanskrit as well as delicate graphic and pattern. 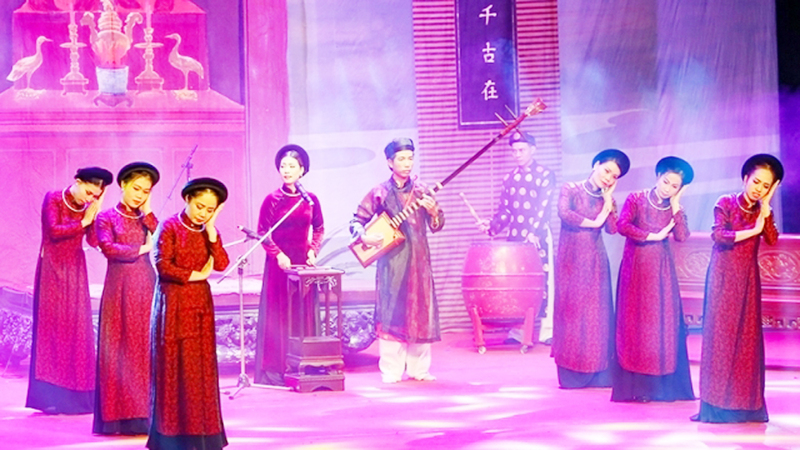 The woodblocks in Bo Da pagoda in Tien Son commune (Viet Yen district). 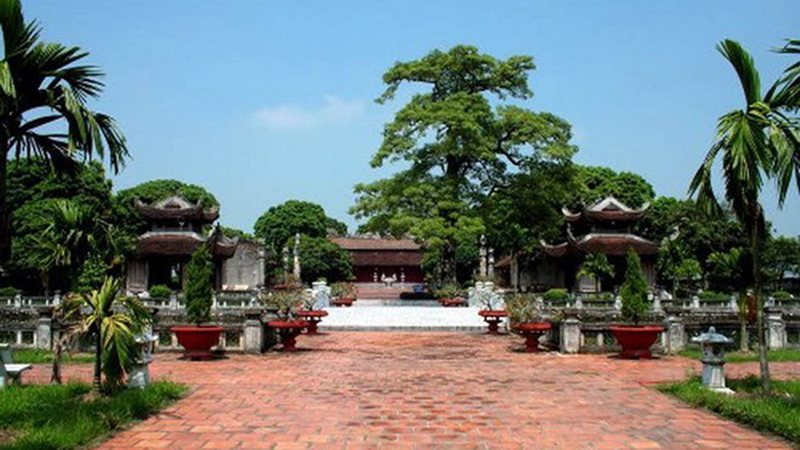 The woodblocks indicate the national Buddhism development at the end of the 18th century and the rich history of woodblock printing and carving in Vietnam in the Middle Ages. 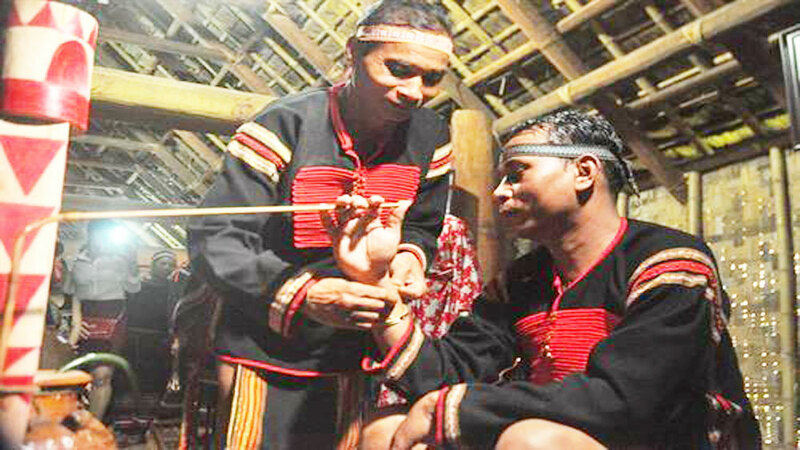 Also, it is the precious documentary heritage marking the development process of Nom title systems in different eras. 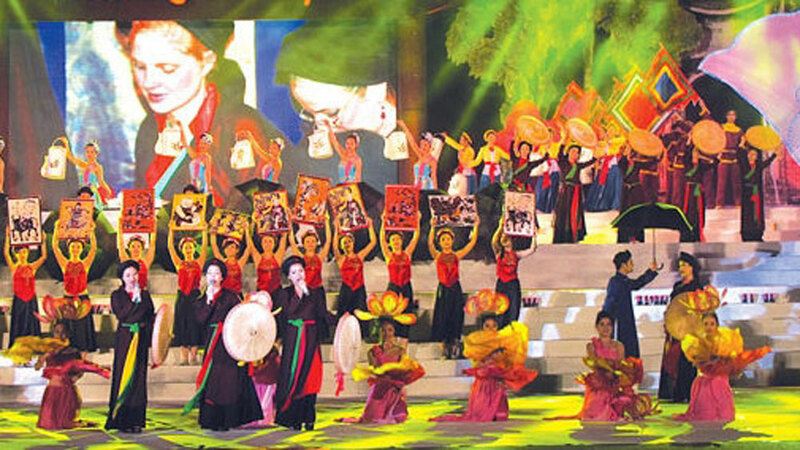 The using of Nom not only showed the national spirit of independence and freedom during the acculturation but also highlighted the development of the Vietnamese script. 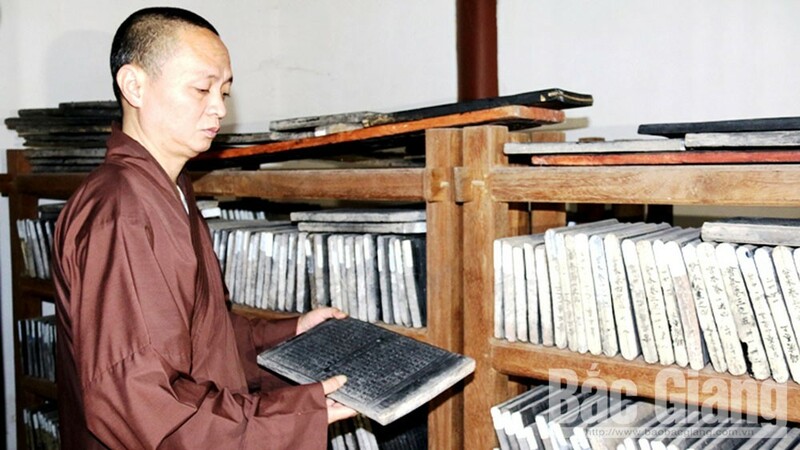 The Buddhism values and woodblocks’ thoughts are highly appreciated by experts because they reflect the deep philosophy of Buddhism in general and Lam Te Zen sect in particular. 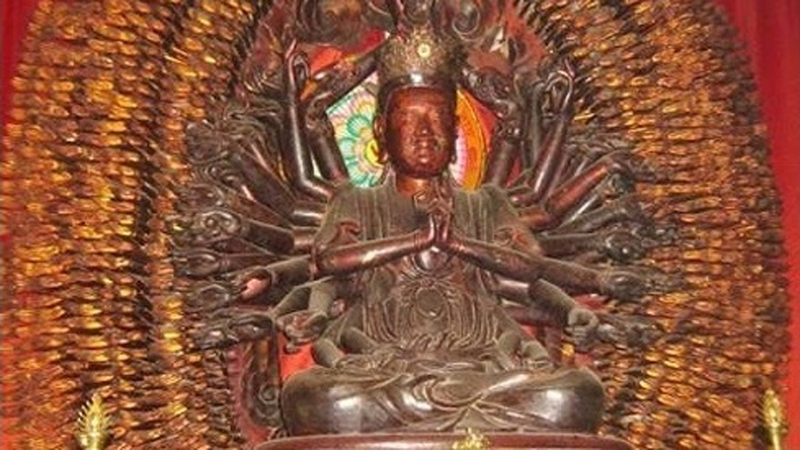 If the scriptures in Vinh Nghiem pagoda belong to Dai Thua (Mahayana) sect bearing the thoughts of Truc Lam Yen Tu Zen Sect, the carved woodblocks in Bo Da pagoda are mostly about Quan The Am Bo Tat (Avalokiteśvara Bodhisattva) and the worlds. 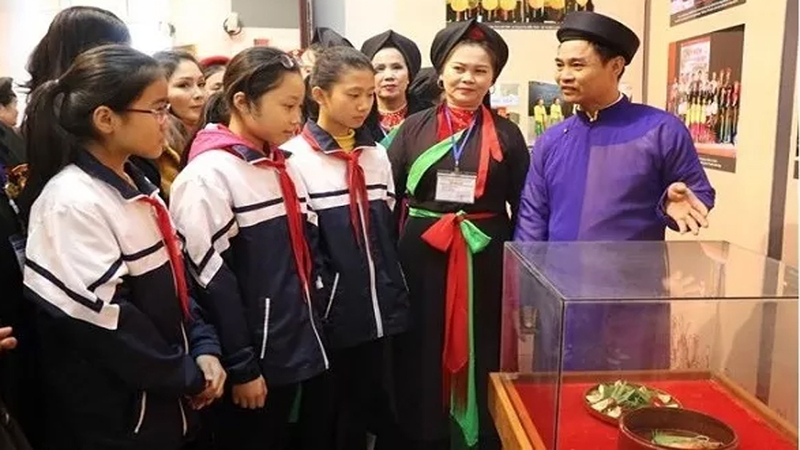 According to Phung Thi Mai Anh, Vice Director of the provincial Museum, the treasure has huge meaning with general value to honor the Buddhism prosperity. 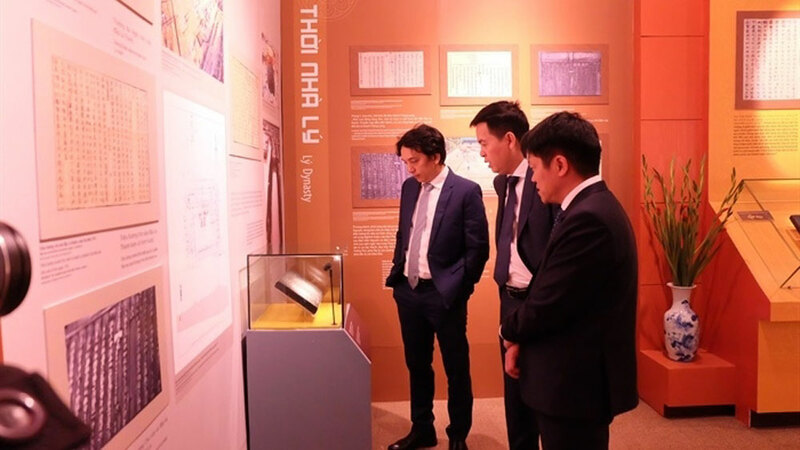 Adding to promote and introduce the value of woodblocks in Bo Da pagoda, the Museum is conducting further research and translation so as to preserve and develop the value. 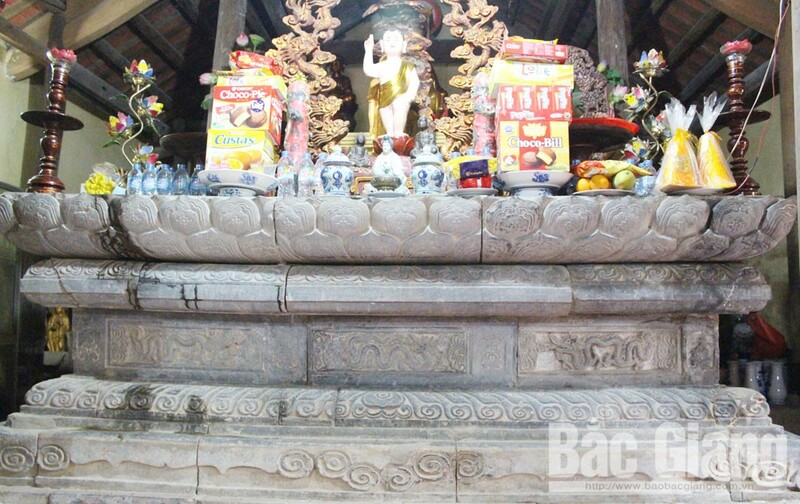 The Box-shaped stone stele is preserved in the temple worshipping Laureate Giap Hai. 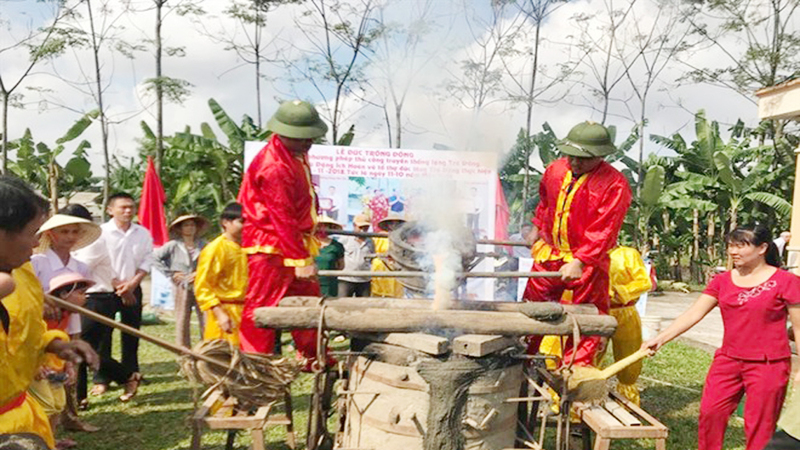 People in Coc hamlet, Dinh Tri commune (Bac Giang city) discovered a box-shaped stone stele that looks like a book during repairing the road on August 16, 1998. 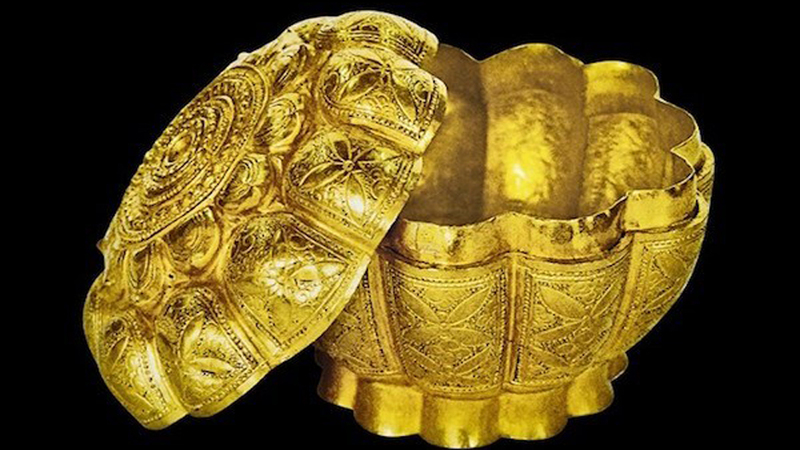 The treasure is 72 cm high, 49 cm wide and 16 cm thick. 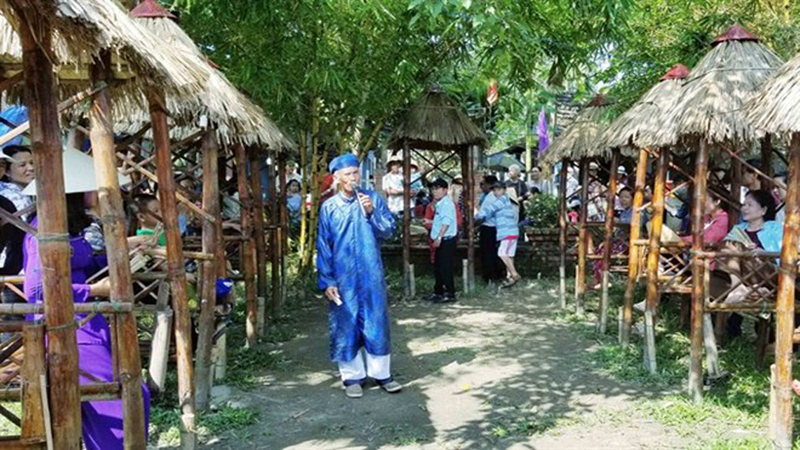 The stele was initially preserved at the family of Ha Thanh Duy, head of the hamlet then moved to the communal house of Coc village. 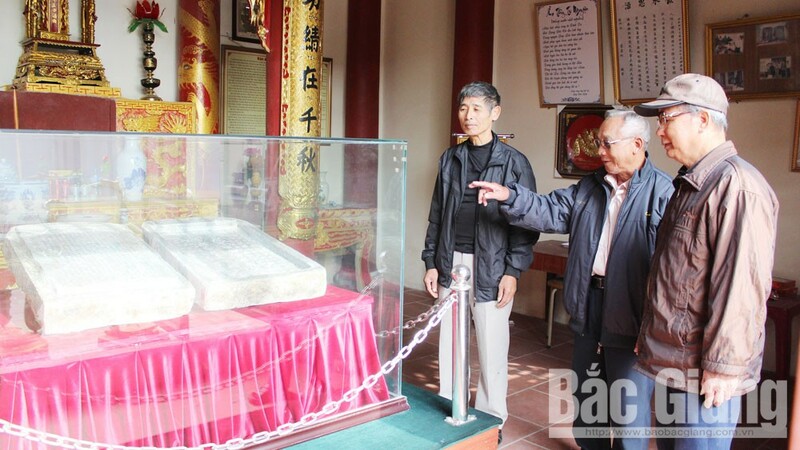 In 2015, the villager processed the stele to the temple of Laureate Giap Hai in Coc hamlet for conservation. The researcher defined that the box-shaped stone stele (stone book) is a unique and typical object created under the Mac dynasty in 1549. It comprises of the stele and the cover which were carved in ancient Chinese and Nom scripts (553 scripts in the stele and 111 scripts in the cover). Because the stone book was carved then buried under the tomb, it was not delicately decorated and engraved. 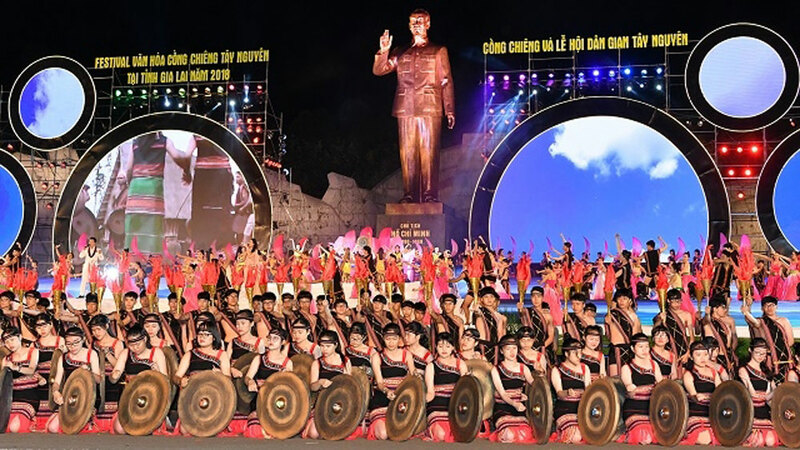 The stele’s content is a precious documentary about the social status and career of laureate Giap Hai – a first place royal laureate keeping several key positions such as Thuong thu Bo lai in Mac Dynasty while the tomb was specified to belong to Khanh Son – father of the laureate. 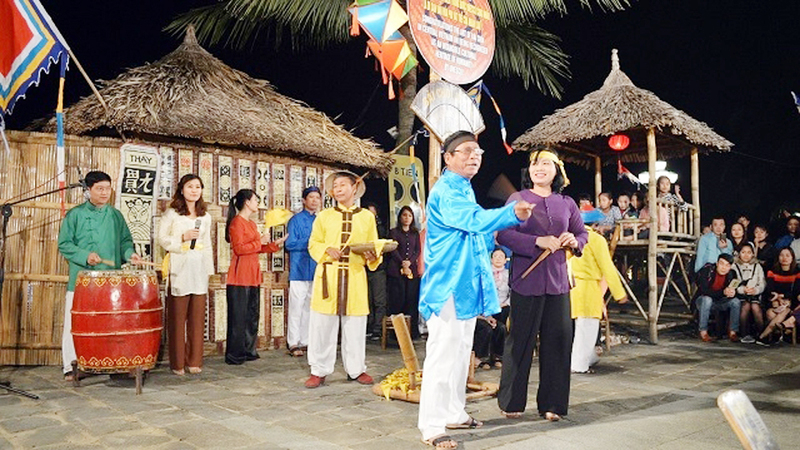 Additionally, the treasure clarified the mysteries relating to the life of the Laureate in Mac Dynasty. 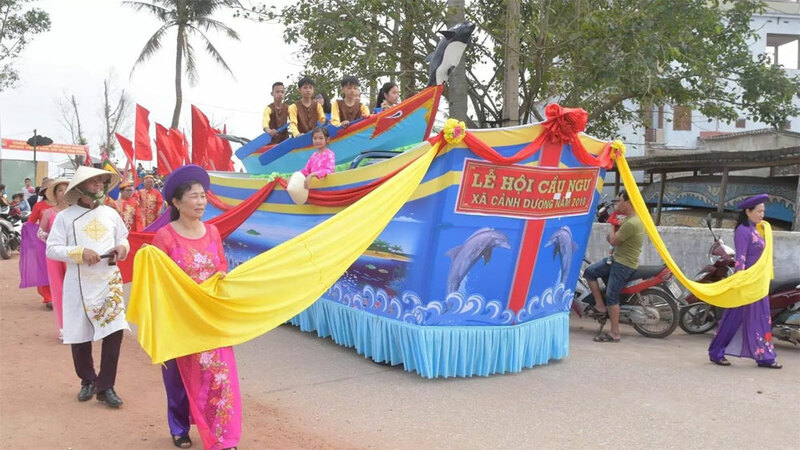 Since being recognized, apart from printing the translating versions, the People’s Committee in Bac Giang city and Dinh Tri commune have paid due attention to preserving and promoting the heritage’s value. Currently, it is put in a glass cabinet with a supervising camera to ease the tourists coming to admire. 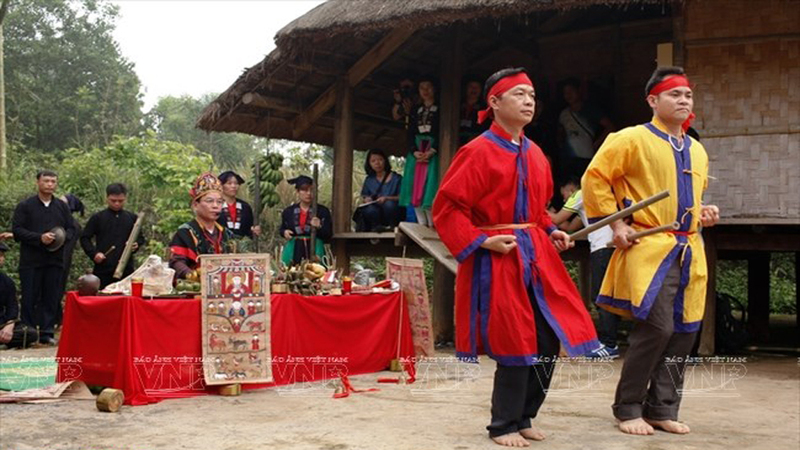 At the communal house festival in Coc hamlet (the January 7 on the lunar calendar) and the death anniversary of laureate Giap Hai (February 18 on the lunar calendar), the villagers, visitors and descendant of the Giap in near and far gather to burn the incense and pay tribute to his great contributions. 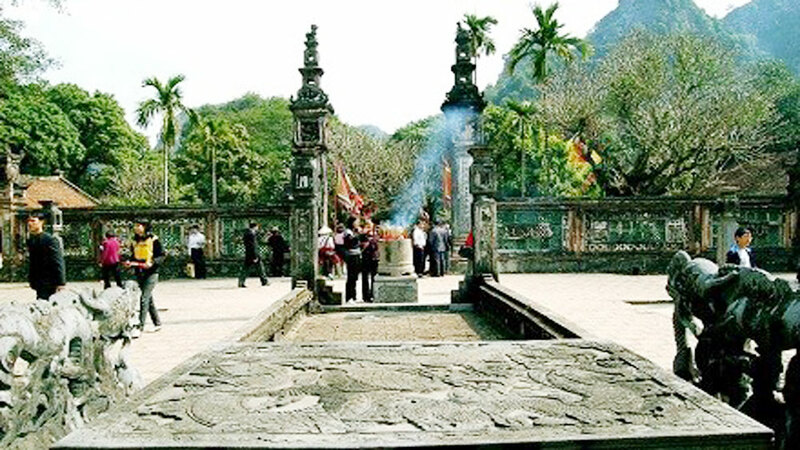 The lotus-shaped stone incense table in Kham Lang pagoda. 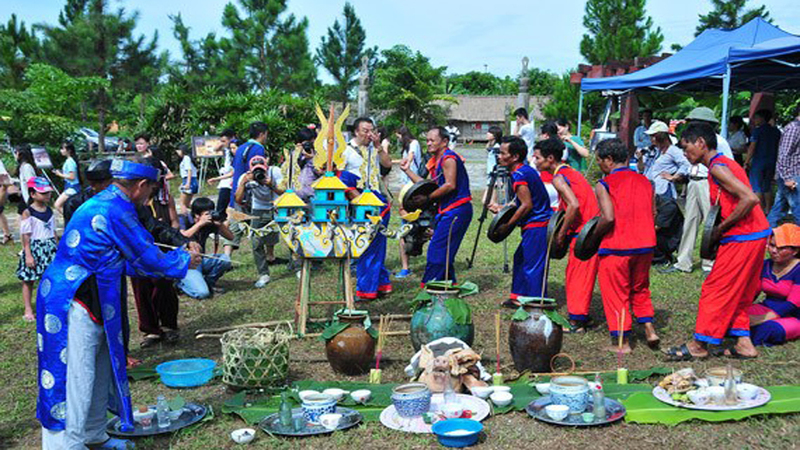 The unique stone incense table bearing the lotus shape was created in 1432 under the Pre-Le Dynasty. 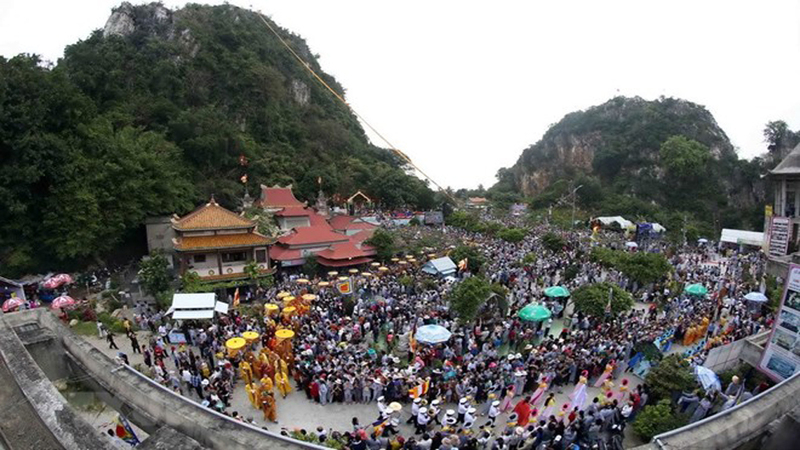 It is now preserved at Kham Lang pagoda in Kham Lang commune (Luc Nam district). The whole incense – table was formed by the connection of several green stone blocks with delicate carving by the skillful craftsmen. 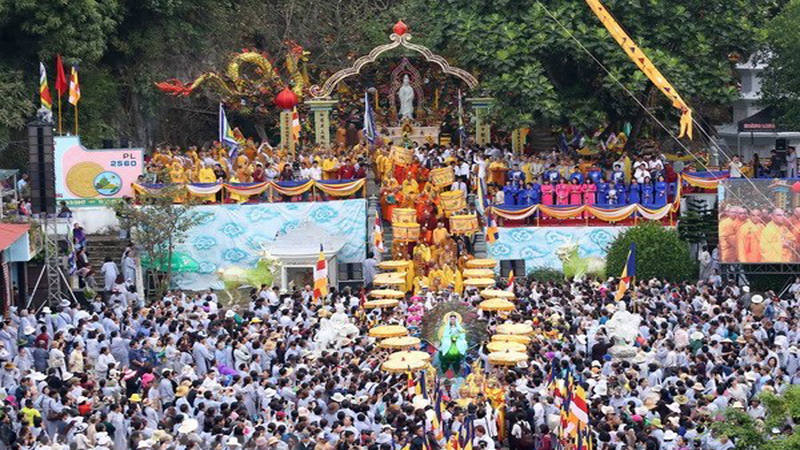 It is 3.13 m long, 1.4 m wide and 1.2 m high, comprising of three main levels to link as a complete lotus tower: surface, body and foundation of the incense table. 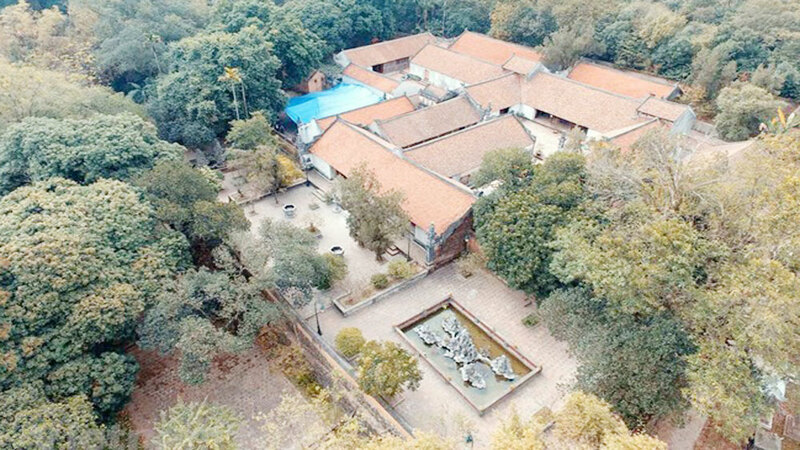 The rectangle surface was formed by a delicate connection of the stone blocks meticulously engraved with patterns and three levels of criss-cross big lotus petals. Each petal was highlighted by the blocks of clouds and dots to shape the beads with such a spontaneous outline. The body of the incense table included 8 flame crested dragons with carved scales which bend and stretch in the middle like a horse saddle. 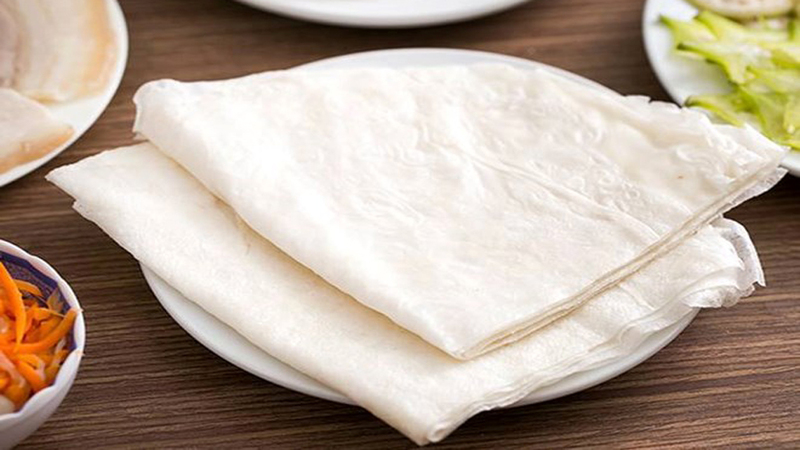 The pattern was characterized in the Ly – Tran Dynasty. 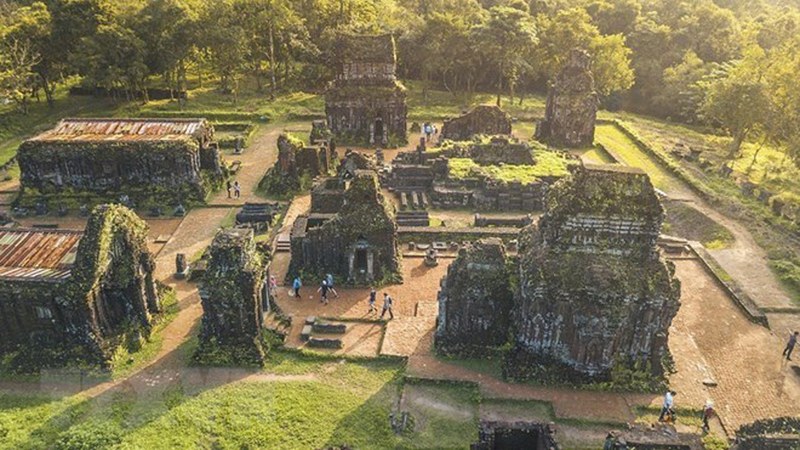 The foundation was also formed by 5 giant blocks of rectangle stone that were tightly connected. 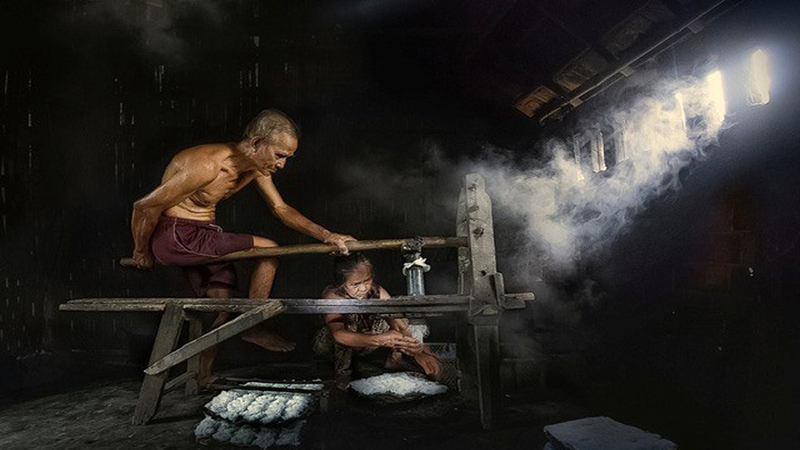 The patterns and texture on the incense table identified the royalty, river culture and strong power of Buddhism. 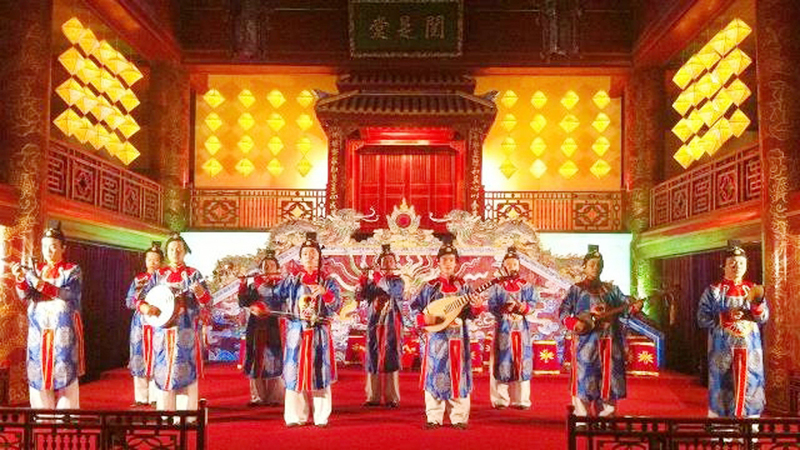 After the incense table was recognized as national treasure in 2015, Luc Nam district has positively communicated to the people as well as educated the young generation to respect the cultural and art values from the predecessor in order to preserve the heritage to forever after. 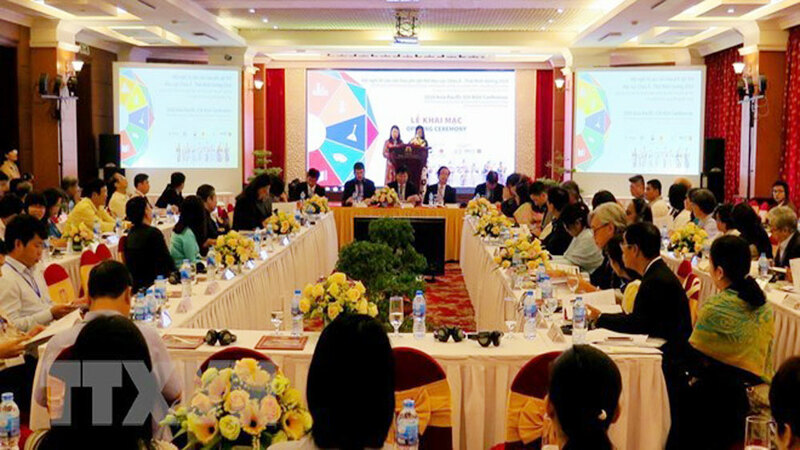 An additional 22 artefacts have been recognized as national treasures under a recent decision by the Prime Minister, raising the total number of national treasures to 164. 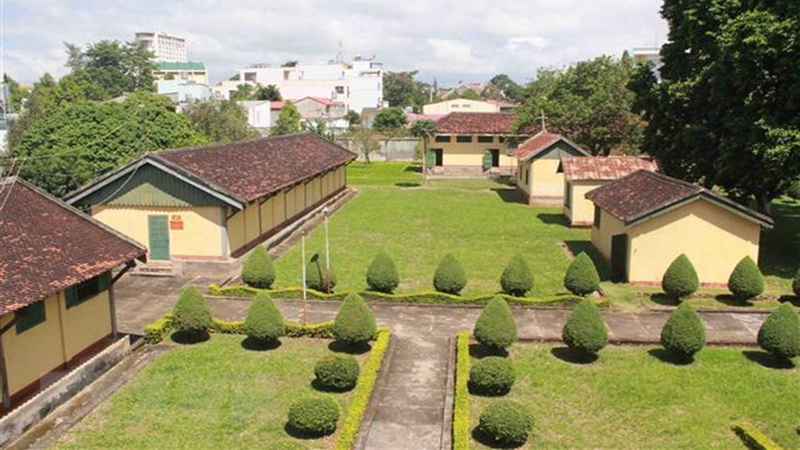 The Prime Minister has signed a decision to designate 22 valuable items as “national treasures”, the seventh batch earning recognition this year. 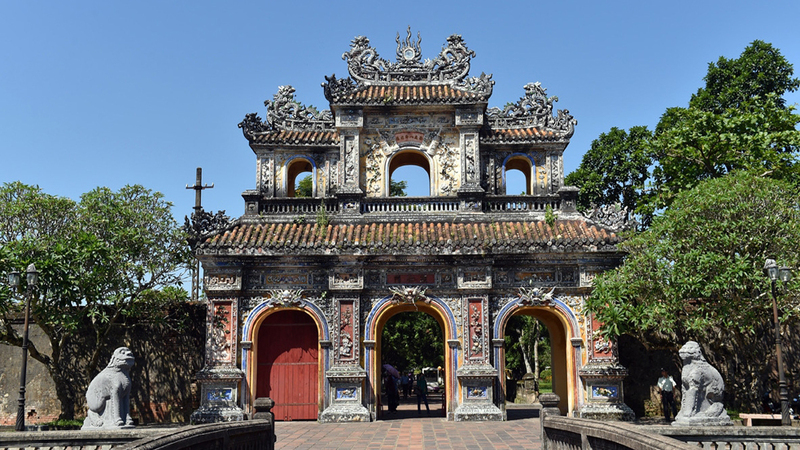 Two royal stone beds at the temple worshiping King Dinh Tien Hoang in the northern province of Ninh Binh have been recognized as the national treasure. 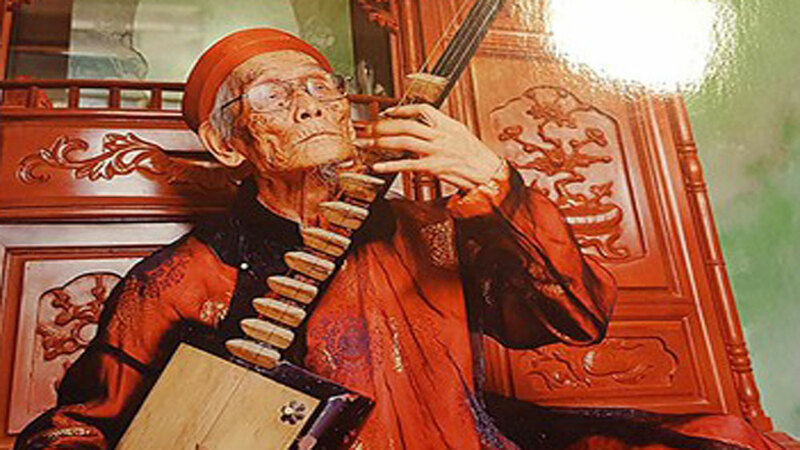 Four Vietnamese treasures made of bronze have been featured on a stamp set designed by Tran The Vinh and released by the Ministry of Information and Communications. 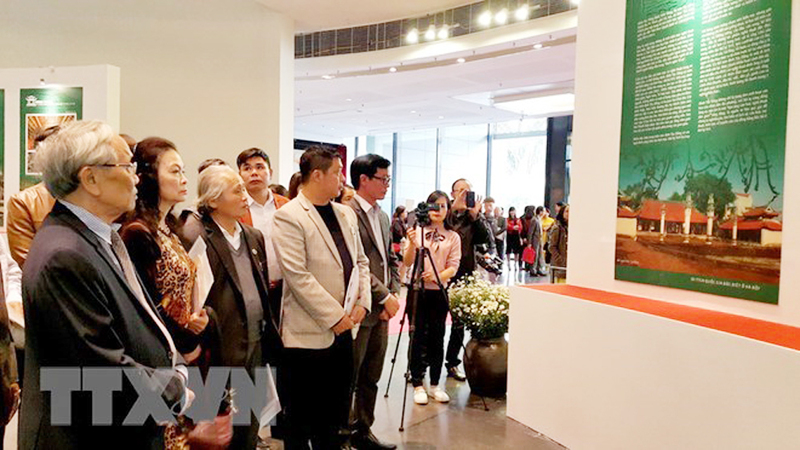 An exhibition entitled “The Dragon-Phoenix on treasures of the Nguyen dynasty” commenced at the Hue Royal Museum of Antiquities at 3 Le Truc Street, Hue City, on September 7.